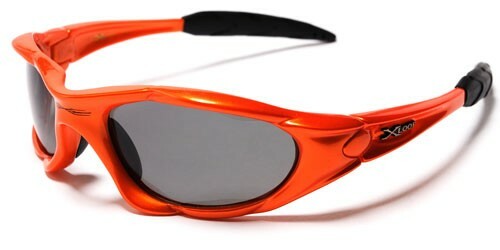 Get noticed with these wraparound sunglasses for men by X-Loop that feature a dazzling and eye-catching orange and black color combination. The polarized lenses are small and oval in shape, and they have a gray tint that gives your added privacy and blocks out the sun's rays. The arms are thick with an inward curve, and they feature the X-Loop logo on the side in raised silver letters. 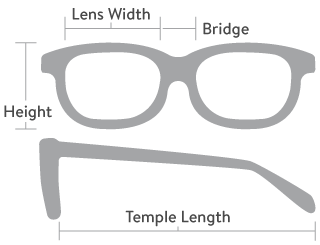 The frame is made of plastic, designed to be tough and durable for constant use. Purchase these sunglasses by the dozen.